VampyBitMe: Every time we see you on stage or in music videos, you’re such a passionate artist and performer. What drives you to keep going full-force? How do you keep so energized and focused? 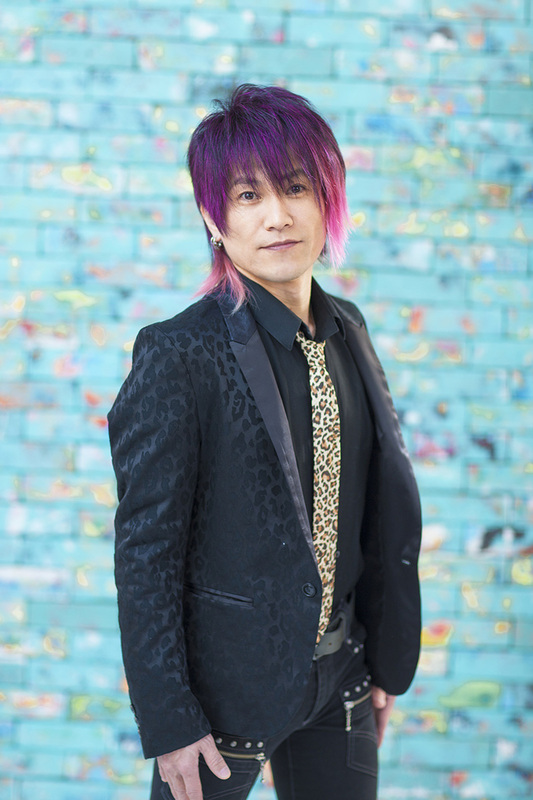 Kitadani: It’s the power of the song itself, that’s what really fuels my passion. And then when the audience is added on top of that, it turns into “stage magic”. The energy comes straight at me from the people in the audience, and then I want to give it back even more. VampyBitMe: It’s like an energy exchange. Kitadani: Yes! Exchanging the energy between me and the audience, that’s where all the power comes from. 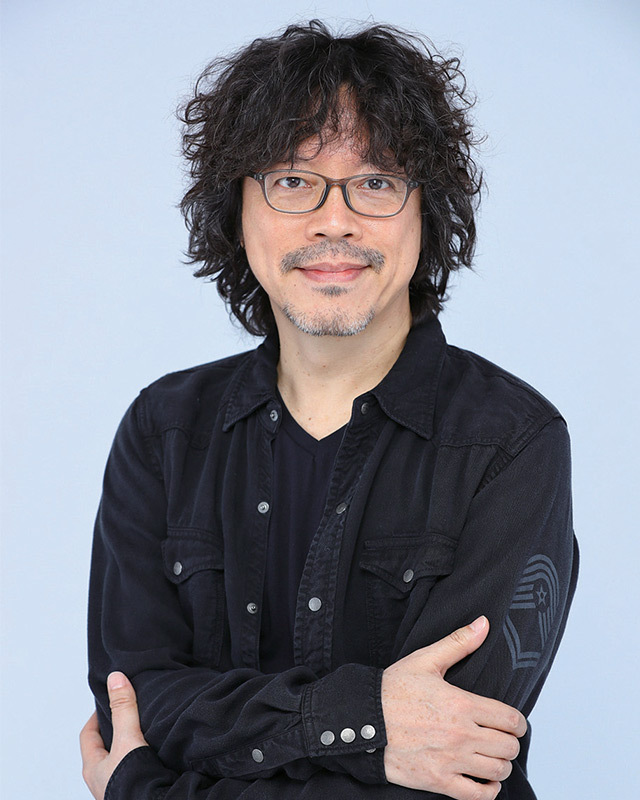 Day 1 of the music festival began with all four of the night’s vocalists — Luna Haruna (Sword Art Online, Fate/Zero), Konomi Suzuki (Re:Zero, No Game, No Life), TRUE (Mobile Suit Gundam: Iron Blooded Orphans, Violet Evergarden), and nano (Arpeggio of Blue Steel, Conception) — coming together on stage for a premiere collaboration performance of the Genesis of Aquarion theme song. 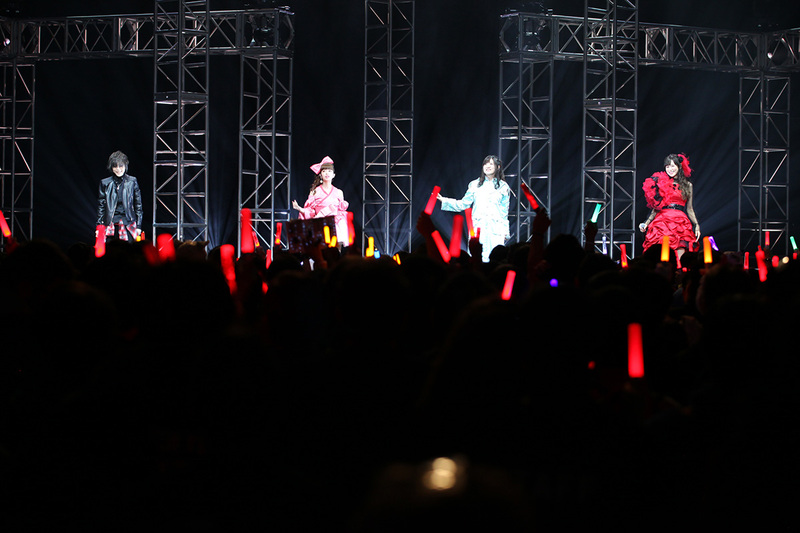 Fans welcomed the diverse performers with loud cheers and hundreds of light sticks waving in unison. 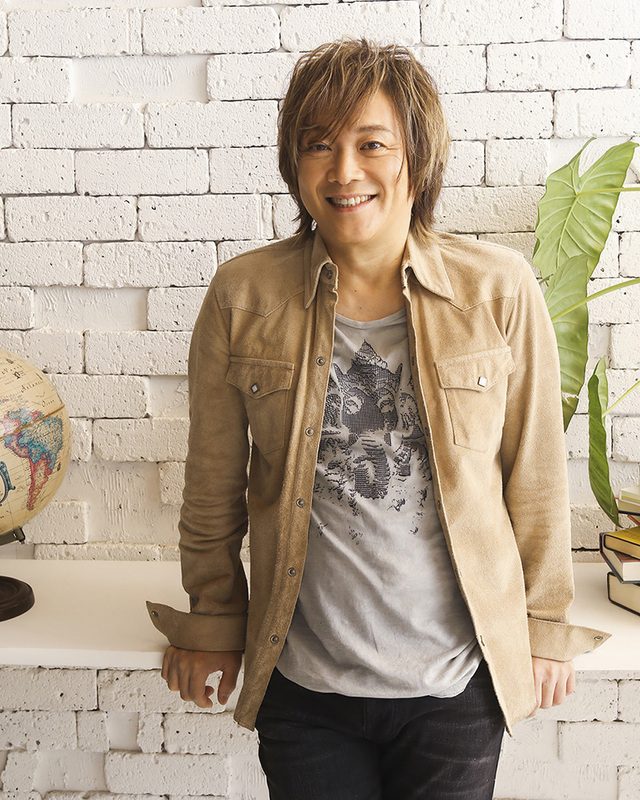 As a solo artist and as founder of JAM Project, you’ve been traveling the world and performing outside of Japan since the 1990s. 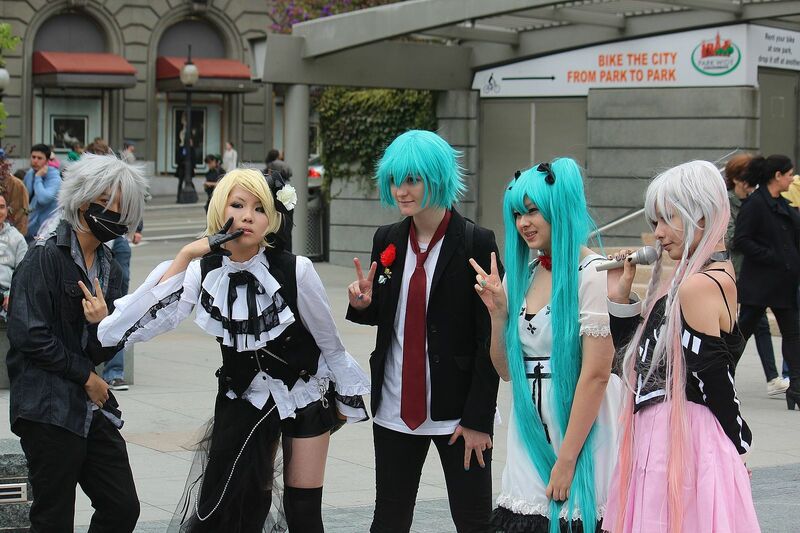 For many international anime fans, you might be the first Japanese musician they’ve ever seen in a live performance. 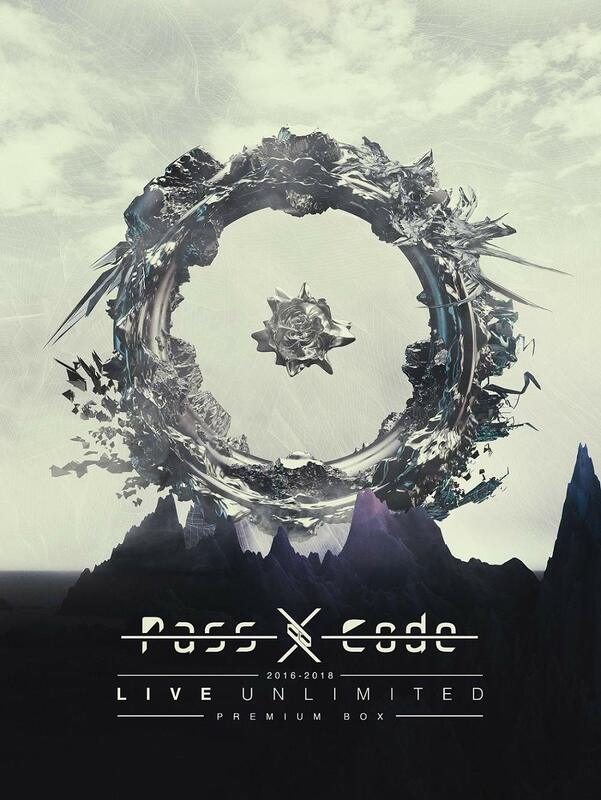 Do you feel a responsibility as an ambassador of Japanese music? 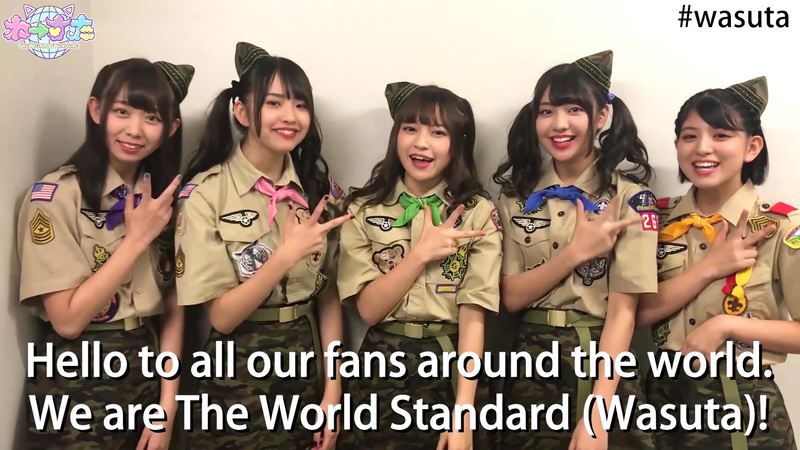 Idol group Wasuta (The World Standard) has posted a video message in English on their Facebook page to thank fans for surpassing 100,000 likes on Facebook. Wasuta’s overseas popularity has skyrocketed after multiple overseas concerts in France, China, Singapore, Taiwan, Thailand, and Spain, and their recent collaboration with Spanish artists Adexe & Nau “Yo Quiero Vivir” has hit over 2 million views on YouTube. 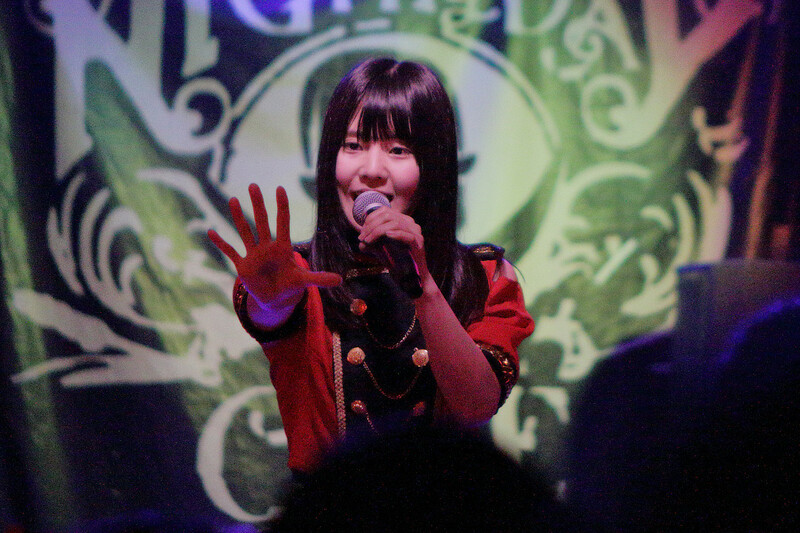 Japan’s top maid cafe chain maidreamin wrapped up their first-ever tour of Canada in early September with live performances and fan events at Fan Expo Canada in Toronto, just a few weeks after hitting Montreal’s Otakuthon in August. 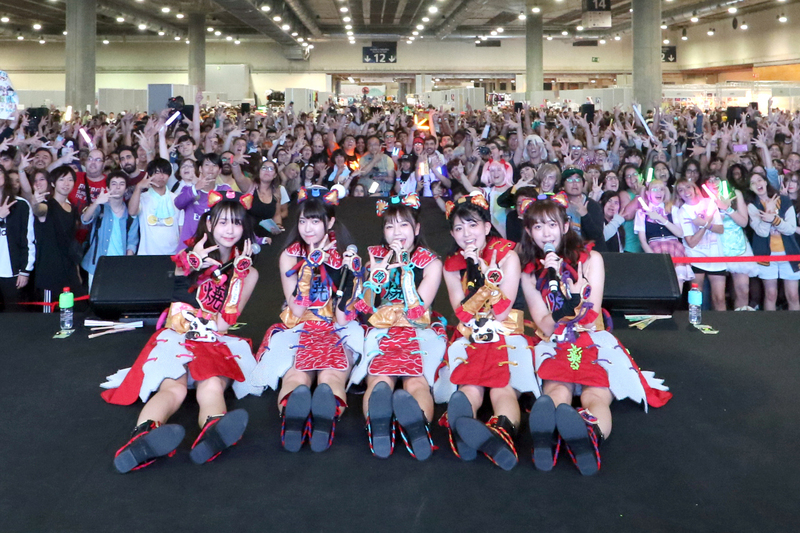 Japanese idol group Wasuta (The World Standard) performed their first-ever concerts in Spain at Japan Weekend Madrid with back to back shows September 29 and 30. 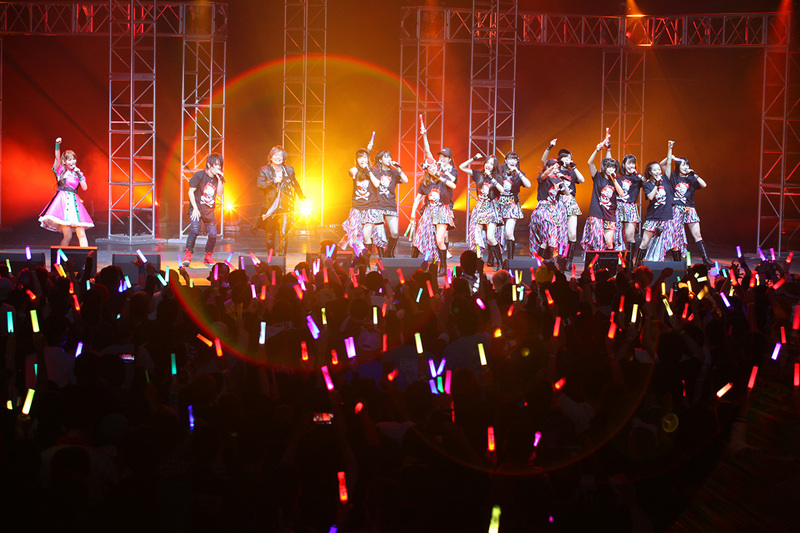 The yearly Japanese animation and pop culture event had its biggest year ever with attendance of 97,000, and Wasuta drew a crowd of nearly 4,000 fans for their weekend showcase. 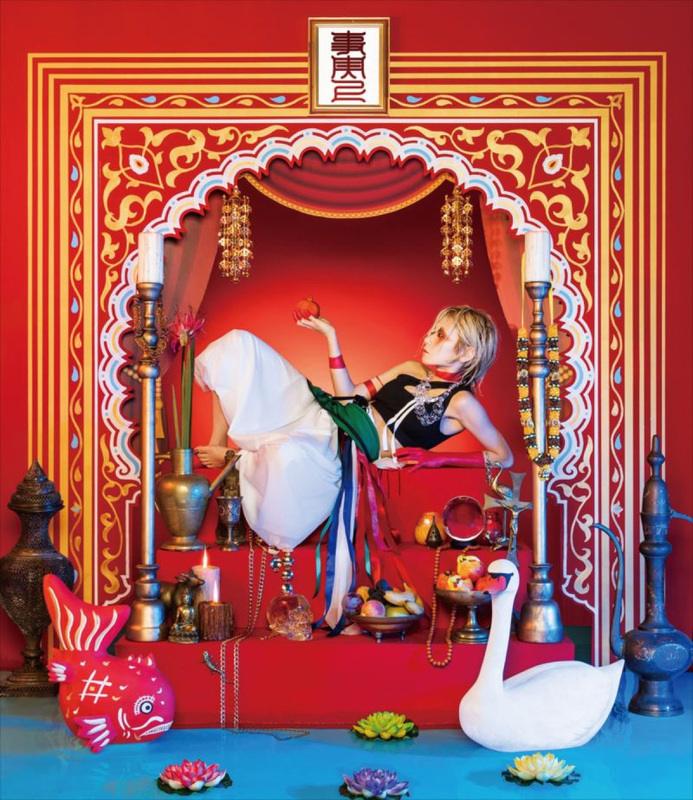 J-Pop has grown a lot since it first emerged as its own form on the Japanese music scene. While it’s expanded to influence other Asian nations and even gain some popularity in the West however, it doesn’t quite have the reach of some other nation-specific pop genres (such as K-Pop, for instance). This isn’t really a problem for anyone, as Japan and East Asia have more than enough passion for the genre to keep numerous groups and artists afloat. But if J-Pop is to become more of a global, international phenomenon at any point, these are five ideas that could help it along. 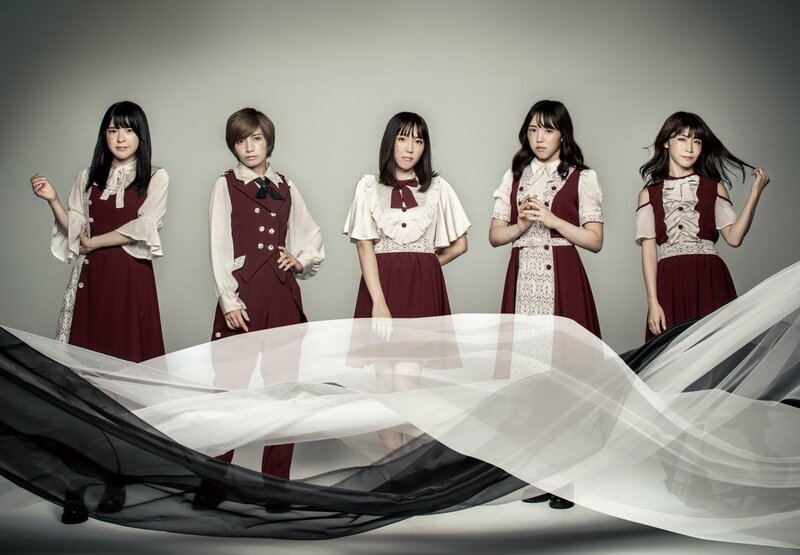 Japanese dance and vocal quintet STARMARIE will perform on the main stage of Anime Weekend Atlanta in Georgia, USA, on September 22. 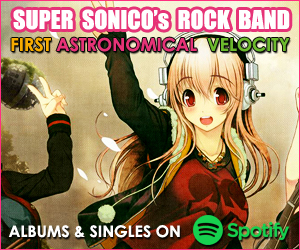 STARMARIE’s song “Hime wa Rankiryuu☆Goikkou-sama” was used as the opening theme of the anime Onigiri in 2016 and their song “Natsu ni nare!” was chosen as the ending theme of the anime Cardfight!! Vanguard G NEXT in 2017. Photos by Chris Woods; visit the Flickr album for many more photos from the night!